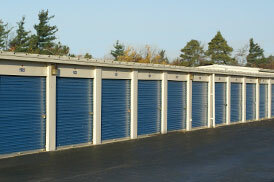 Running out of space is just one of the hundreds of reasons customers come to Hamburg Storage. Please give us a call or email us and our staff will be glad to help. Use our 16', automatic transmission, moving van. It is available at no daily charge to new customers (mileage charges apply). 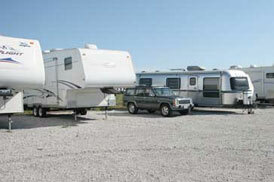 Everything from cars, boats, RVs, motorcycles and more. 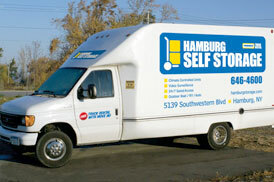 Let Hamburg Storage simplify your storage needs for all your hard to store needs. © 2019 Hamburg Self Storage. All rights reserved.